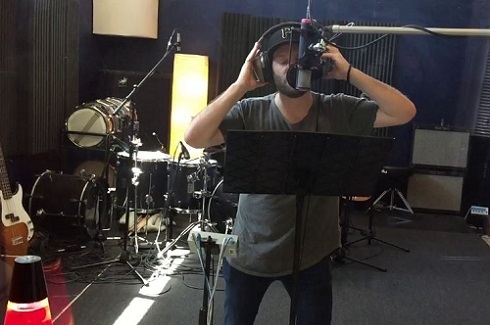 Connect Bridgeport Alumni: Scott Simons Records Theme Song for "Paw Patrol" Spin-Off, "Mighty Pups;" Works as Music Director for "Little Big Shots"
Scott Simons Records Theme Song for "Paw Patrol" Spin-Off, "Mighty Pups;" Works as Music Director for "Little Big Shots"
Available on DVD and at some movie theaters across the U.S., “Mighty Pups” is a spin-off of the popular Nickelodeon series, “Paw Patrol.” As he did for the original cartoon sensation, Bridgeport’s Scott Simons lends his vocal talents to the theme song for the new flick - which features the whole gang – Ryder, Marshall, Rubble, Chase, Rocky, Zuma and Skye. 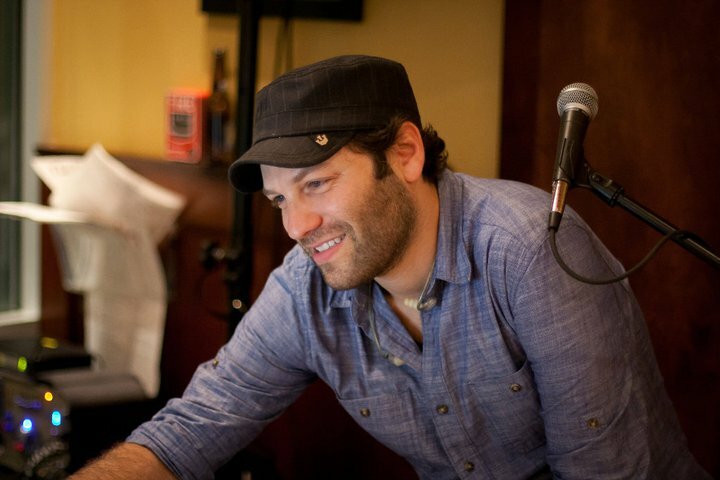 Though he’s done a lot of cool things in the music industry – with his own band “TeamMate,” serving as pianist and part of the “America’s Got Talent” music team and songwriter/producer at Sony/ATV Music Publishing – Simons loves being part of the Nickelodeon series that has captivated children across the country. And it’s fun to think of it extending to the next generation, he said. Already recorded, the show will air on NBC in January. Simons also served as music director for Season 3 of NBC’s “Little Big Shots,” hosted by Steve Harvey and featuring talented kids from across the globe. “It was insanely rewarding, challenging and cute,” he said. It’s difficult to choose his favorite pint-sized acts, but one of the most exciting episodes he recalls is a little girl from Ireland. Other recent highlights of Simons’ career include his band “TeamMate” playing the Troubadour in L.A. and a project through Instagram. “We’re doing a song a week about a random Instagram follower based on their profile,” said Simons about the new “InstaJams” account. He was also recently interviewed by National Public Radio’s Scott Simon. Hear that interview HERE. Read a July 2018 in-depth story about Simons HERE on Connect-Bridgeport. 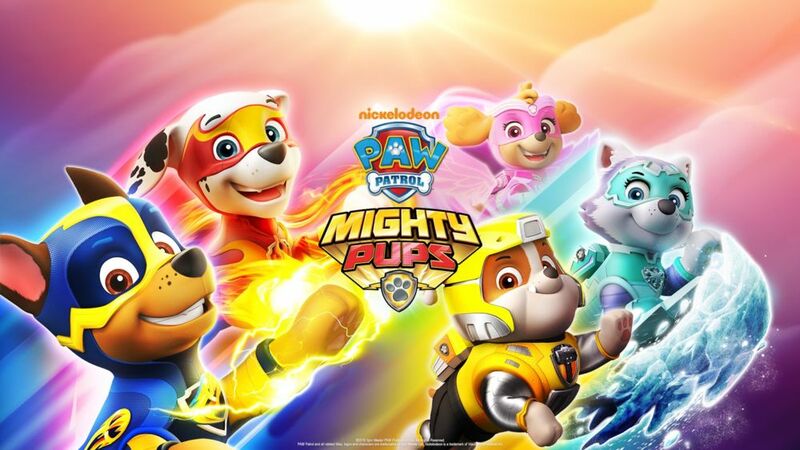 Editor’s Note: The “Mighty Pups” was released on DVD before its premiere on Nickelodeon in the United States. It’s available at Walmart and includes instructions for a digital copy for VUDU users. For international theaters, the movie's release date was Oct. 4. See the theme song music video below.